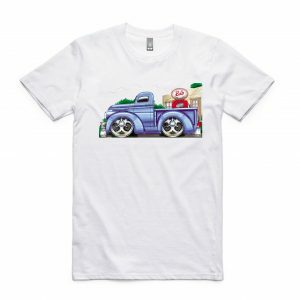 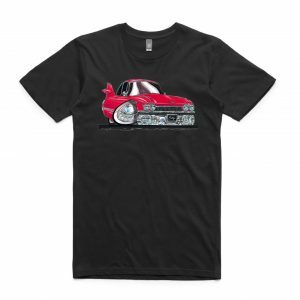 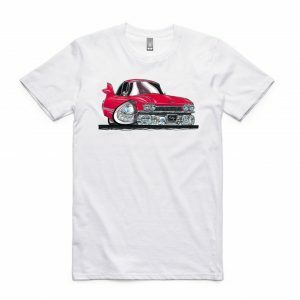 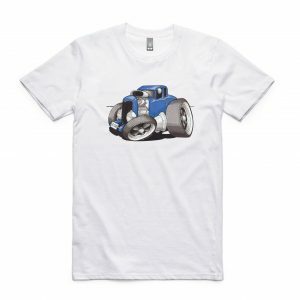 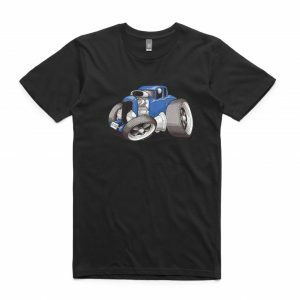 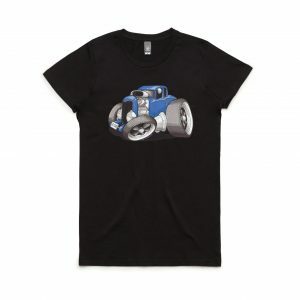 Everyone loves cool Hot Rod T-shirts. 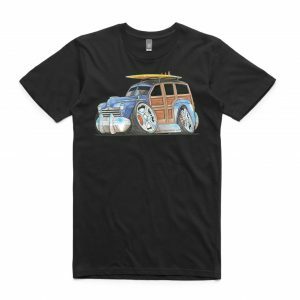 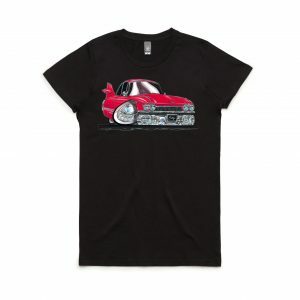 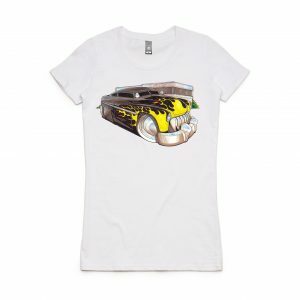 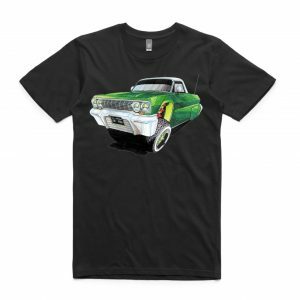 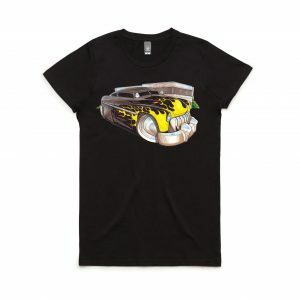 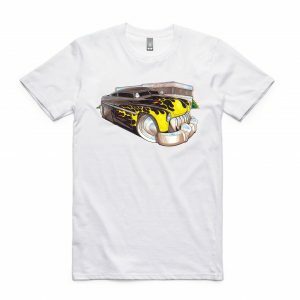 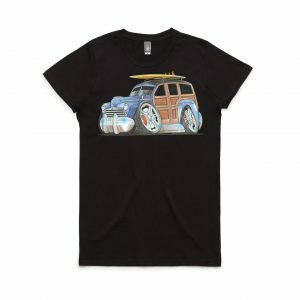 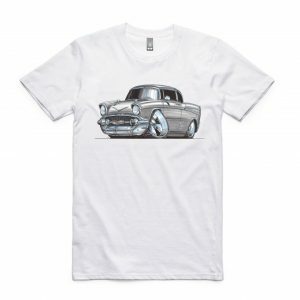 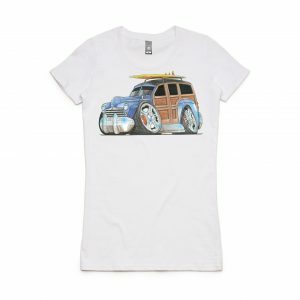 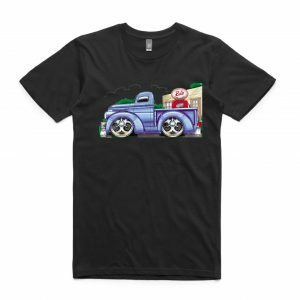 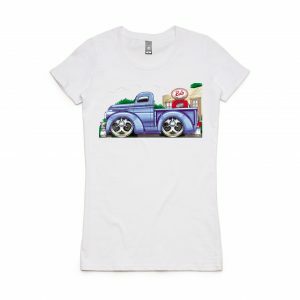 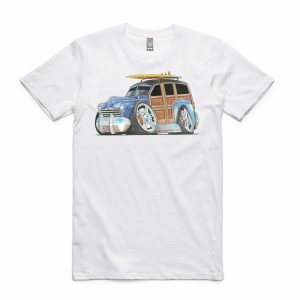 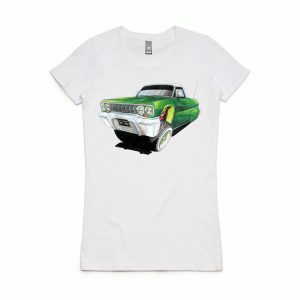 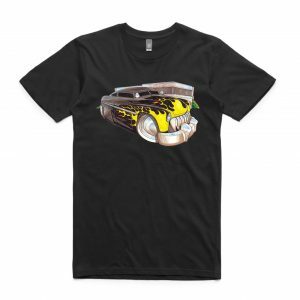 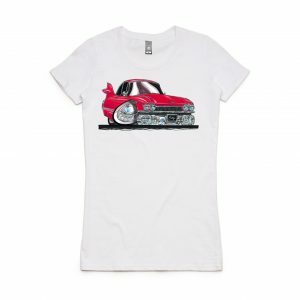 Koolcarz have a range of Hot Rod T-shirts featuring everything from Woodies to Mercury “Lead Sleds”. 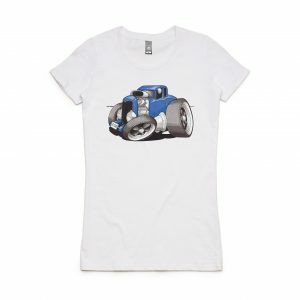 Check out our range below and if you can’t see a design that you like, please contact us.